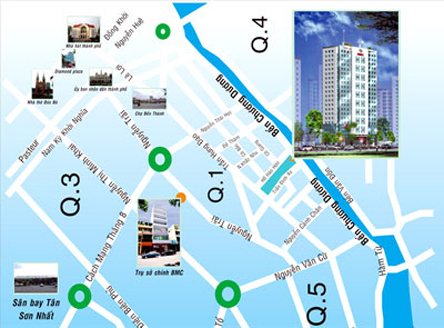 The building is located at 258 Ben Chuong Duong Street, Co Giang W., Dist. 1, adjacent to East-West Avenue and primary project area of the city. 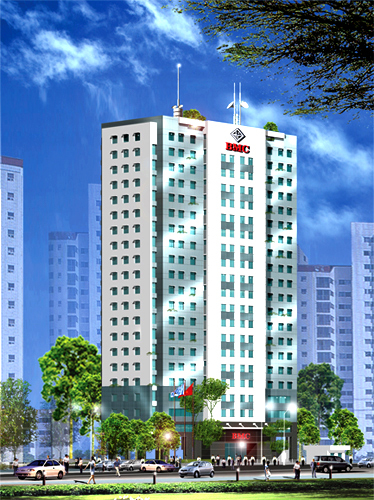 Tenants in the building can walk to Sep 23 Park, Ben Thanh Market and just few minutes to Cho Lon Area, Saigon South and surrounding areas. 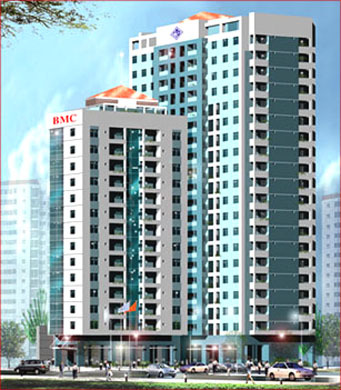 The building is a block of apartments with 22 storeys and total area of 18,499.2sq.m on a 1,824sq.m land. The building also has 2 basements for parking. Ground floor with area of 828sq.m is for supermarket, reception, lounge lobby and medical center, etc. Mezzanine with area of 450sq.m is for games room, fast food shops and shopping center. 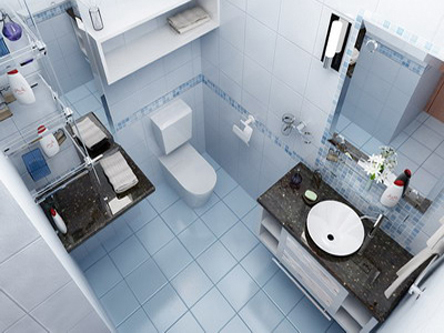 1st floor is available with internet cafeteria, community space, washing service and gyms, etc. 2nd and 3rd floors are office for lease, area from 80.3 to 98.8sq.m/office. From 4th to 7th floor, there are 8 apartments each floor; 7 apartments a floor from 8th to 19th floor and upper floor with area of 676sq.m are for 4 penthouses. 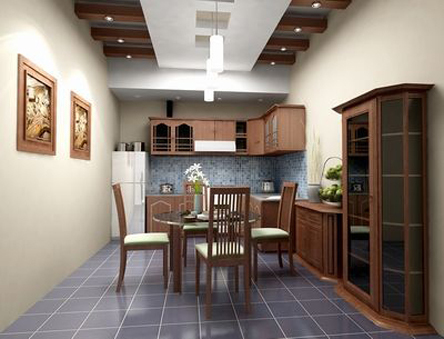 Apartments with 9 types A1-A9 have area from 80.5 to 198.5sq.m arranged logically and suitable with Asian geomancy. Each apartment has 3 bedrooms with area from 9 to 18.2sq.m, 2-3 bedrooms, drying yard, balcony and living room access to dining room creating airy spacious space. 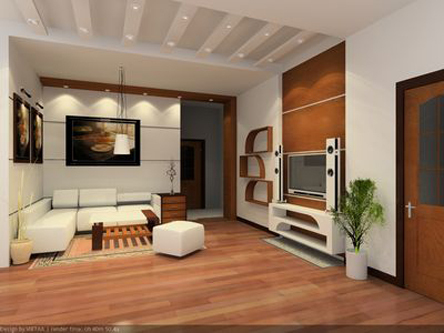 And penthouse also has family room with area from 10.2 to 12sq.m and garden with area from 16.6 to 19.2sq.m. BMC has the front side in direction of Southeast with river flow by; so that in geomantic concepts, this is a favourable position. The building is designed follow ACI Code 318-2002 construction standard of American and can against shaking with 7.2 richter scale. Main resources of electricity and water as well as standby equipments are available. Automatic fire alarm and prevention system are linked to fire office of the city. Security is attended particularly and available 24/24. In each apartment, systems of alarm bell with camera and phone are set up at each room. Management is in charge by a foreign company.